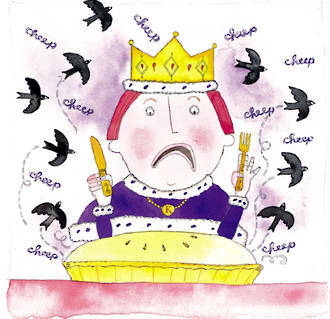 Sing A Song Of Sixpence | Kids Video Song with FREE Lyrics & Activities! the birds began to sing. and popped it on again! Beat or Rhythm? Select two children and give each child a different ‘sound source’ e.g. claps hands, drum or a home-made shaker etc. 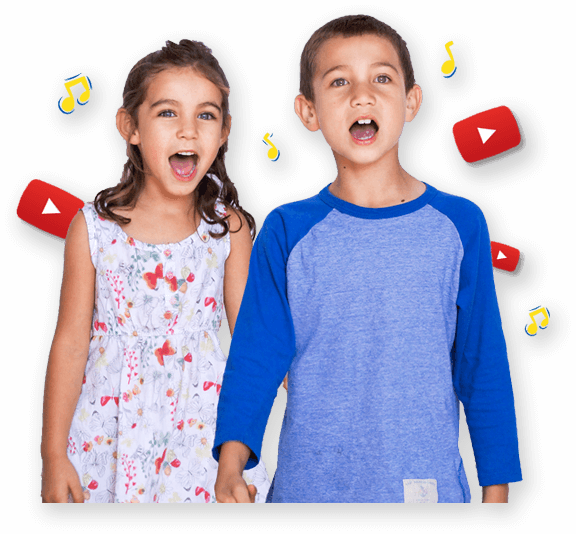 One child will play along to the beat (the steady pulse) of the song and the other child will play along to the rhythm (the short and long sounds that fit over an underlying beat) of the song. Can others guess who is playing the beat and who is playing the rhythm? Work in partners and have turns playing the beat or the rhythm. Play the song and use facial expressions to match the song lyrics. What currency is used in your country?